Diwali Offer 2018: Cashback Offer And Discount Available On Scotter This Diwali: If you are planning to buy scooters, then this is the right time for you. 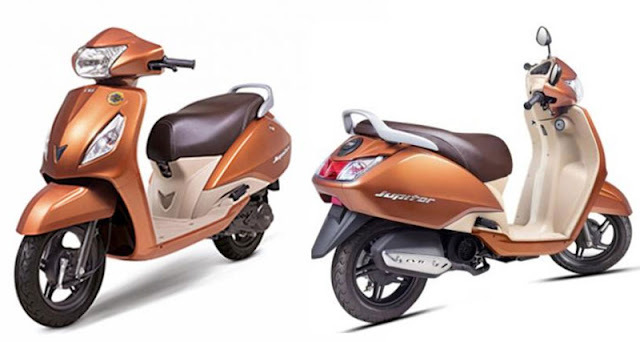 Many Two Wheeler scooters are giving great discounts you can also get many offers. Let us tell you which scooter company are giving how much a discount. Hero MotoCorp is giving great discounts on this scooters. Up to 3000 rupees disconnect is available on Maestro Edge, Pleasure and Duet Scooters. Up to 4000 rupees, additional discounts will be available for payment from Paytm. 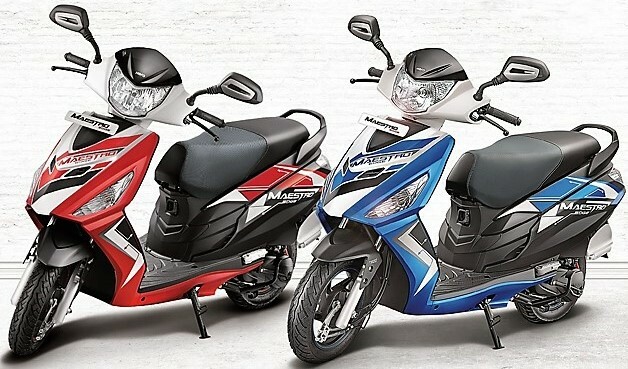 The company is not providing any discount on the newly launched scooter Hero Destini 125. Honda is offering a cashback of up to Rs 5000 on booking scooter and doing payment from Paytm. Dealers are also offering finance schemes and accessories. The company is also giving the opportunity to its customers to win Honda Cars, Home Appliance, Electronic Devices etc.. Honda recently launched a loyalty program called Honda Joy Club. New customers will get the benefit of becoming a member of the club. Members will get a discount on clothes shopping, restaurants, and on other services. The TVS company's Diwali offers to include a down payment of Rs 5,999, no cost EMI with a zero percent interest rate, zero percent processing fees and 100 percent finance for government employees. Apart from this, dealers are also offering accessories and discounts. TVS ntorq 125 is exempted from any offers. Yamaha's Ray ZR and Fascino scooters give cash discounts of Rs 2500. 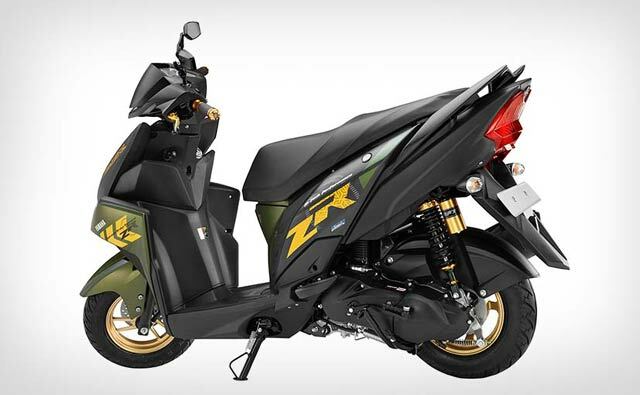 In addition, the Ray ZR scooter can be purchased on the down payment of Rs 5555 till November 29. On the purchase of new scooters, dealers are giving chrome bodyguard, hand grips, and other accessories for free. 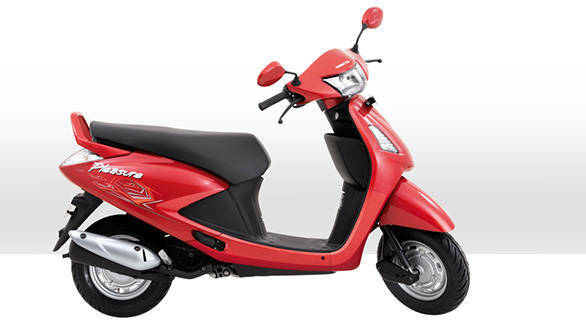 Zero percent interest rate is also available for the purchase of Yamaha scooters in the finance scheme. These offers and schemes can differ in every part of the country you can contact nearby dealers for more information on these Diwali Offers 2018.